This column was originally published on Entrepreneur.com on April 18, 2016. Great leaders ask great questions—have you ever wondered why? 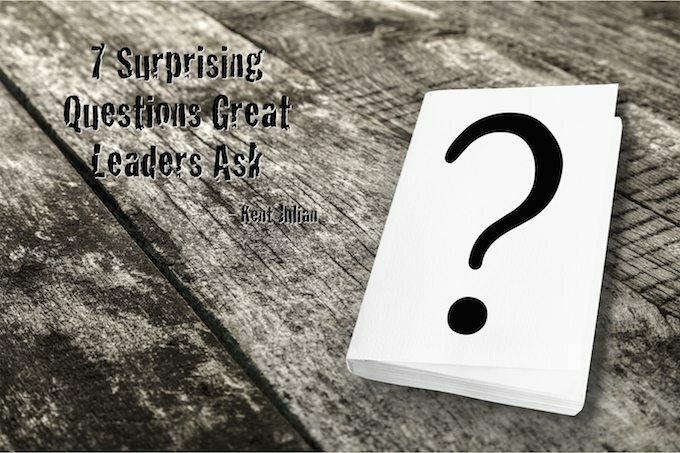 Do great leaders intentionally develop the art of asking great questions because they know it’s an essential leadership skill or do people who learn to ask great questions eventually become great leaders? Honestly, the best leaders don’t get tangled up in this debate. They just know asking great questions is a powerful leadership tool. Becoming the best person and leader they can be. Championing the purpose, mission, and vision of their organization. 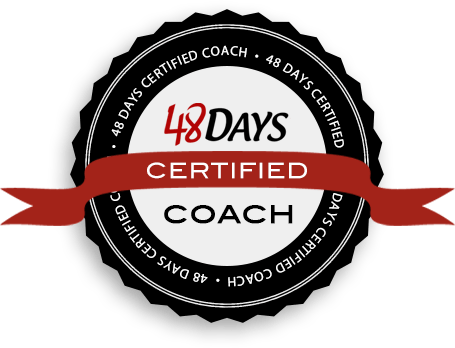 Helping team members become the best people and leaders they can be. Guiding their team members to carry out the purpose, mission, and vision of the organization with excellence. The kinds of questions great leaders ask about these four objectives are not your typical conversation starters. They ask surprisingly deep questions that often make team members uncomfortable, at least as first. Here are seven surprising questions great leaders ask, and the more they ask them, the better both the leader and the team becomes. 1. What kind of leader am I? Team members follow and respond well to a self-confidence, self-assured leader. But a self-centered leader? Not so much. True leadership is about inspiring and equipping team members to accomplish the purpose, mission, and vision of the organization, which means the best leaders want to know if their team members see them as self-confident and self-assured, or just self-centered. They’re willing to risk asking this surprising question in order to gain honest feedback from their team. 2. Do you know what I see in you? While micromanaging leaders look to control and constrain their team, great leaders are talent scouts looking to activate potential in their team. They see what could be in individuals and make it a point to tell them. Every interaction with a team member is an opportunity to build that person up so she can unleash her talents and skills. 3. What do you think about _________? Great leaders are confident, but they’re also humble. They realize they don’t have all the answers, which means they regularly surprise their team by asking: “What do you think?” Since the best leaders don’t do addition like most people, they know in the real world 1+1=3. The more input they get from team members, the better the ideas. 4. How could we do that differently? Average leaders run away from challenges and problems. Great leaders do the opposite, they run at them. When mistakes are made, great leaders walk into the room looking for solutions instead of someone to blame. If specific failures need to be addressed, they do so privately and graciously, but directly. Great leaders don’t see their position as a means of gaining power over others. They know their role is to serve the purpose, mission, and vision of the organization and equip team members within the organization. Therefore, they don’t just tell team members what leadership needs from them, they surprise team members by asking them what they need from leadership. 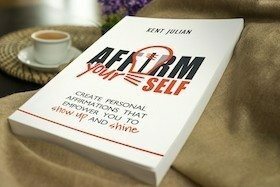 They ask questions like: How can I help you accomplish your goals and what do you need from me to be successful? 6. What are people concerned about, but no one says? This question really surprises team members, yet it’s one of the best questions a leader can ask. When great leaders ask it, they listen closely and respond carefully because they know the wrong response means they will never receive a truthful answer again. They also realize the responses they receive will be more valuable than any other, so they ready themselves to listen no matter how hard the information is to hear. Great leaders know the best way to keep talented people is to not hold onto them too tightly. Even more, since they want what is best for their team members, they’re okay if a talented team member moves on to a better opportunity outside their organization. That’s why great leaders are willing to ask questions like: What are your dreams and passions? Where do you see yourself in 3-5 years? What would be your ideal job? Question: Which question do you appreciate the most? Why? Are there any other questions you would add to the list?